In March, various universal and regional human rights bodies and experts will review States’ compliance with their human rights obligations through the consideration of State and civil society reports, country visits, and the review of individual complaints. 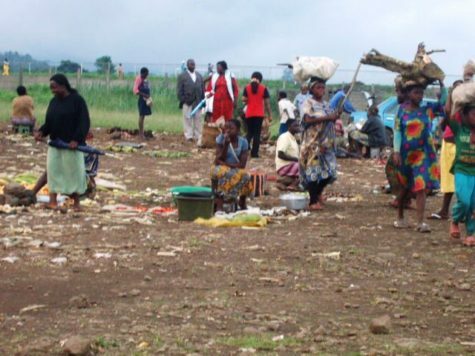 Four United Nations treaty bodies and two pre-sessional working groups will hold sessions to assess States’ progress regarding economic, social, and cultural rights; women’s rights; civil and political rights; and the rights of persons with disabilities. 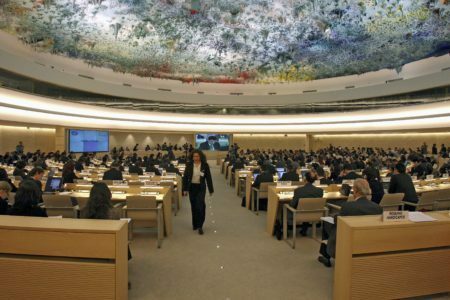 The Human Rights Council will continue holding one of its three regular sessions. Two UN special rapporteurs will conduct country visits in March, and the UN Working Group of Experts on People of African Descent will be in session. 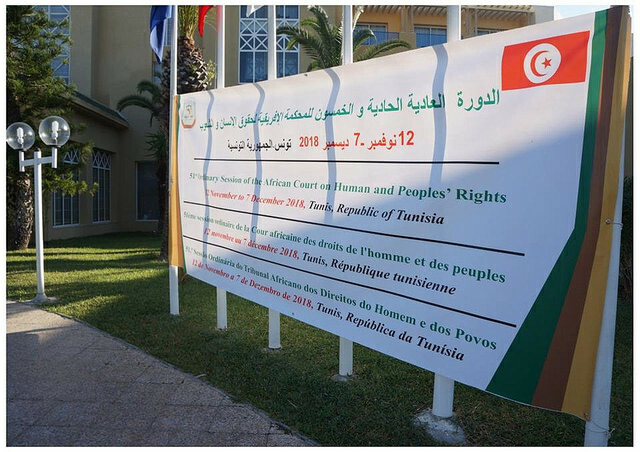 Of the regional bodies, the African Commission on Human and Peoples’ Rights (ACHPR), the African Court on Human and Peoples’ Rights (AfCHPR), the Inter-American Court of Human Rights (IACtHR), and the European Committee on Social Rights (ECSR) will be holding public sessions. 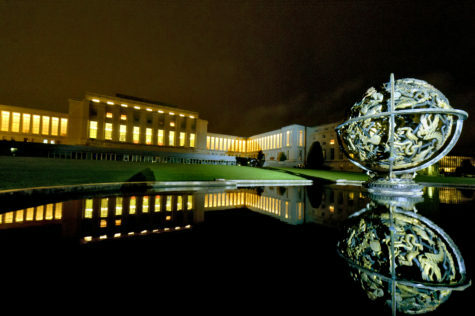 The UN treaty body sessions may be watched via UN Web TV. The public hearings of the AfCHPR and IACtHR may be viewed via the AfCHPR’s YouTube page and IACtHR’s Vimeo page, respectively. To view human rights bodies’ past and future activities, visit the IJRC Hearings & Sessions Calendar. A number of African countries have drawn international criticism amid a wave of internet shutdowns aimed at restricting access to information and discourse on social, economic, and political issues. Between December 2018 and January 2019, Sudan, the Democratic Republic of Congo (DRC), Gabon, and Zimbabwe cut off access to the internet in response to protests. [ACHPR Press Release: Shutdowns] Human rights groups and experts have condemned these moves as illegal acts of repression, citing violations of the rights to freedom of expression and access to information. [ACHPR Press Release: Shutdowns; OHCHR Press Release; Access Now Press Release] While the internet shutdowns in Africa contribute to a trend of increasing shutdowns around the world, the international response demonstrates that internet access is now recognized as essential to the exercise of human rights. In November, several universal and regional human rights bodies and experts will assess States’ compliance with their human rights obligations through the consideration of State and civil society reports, country visits, and the review of individual complaints. Five United Nations treaty bodies will meet to review States’ progress with regard to civil and political rights, women’s rights, enforced disappearances, torture, and racial discrimination. The Universal Periodic Review (UPR) Working Group will also be in session and will conduct interactive dialogues with representatives from 14 States. Eleven UN special procedures will conduct country visits this month, and two UN working groups will hold sessions. 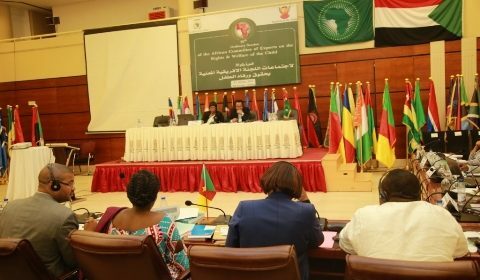 Regionally, the African Commission of Human and Peoples’ Rights (ACHPR), the African Court on Human and Peoples’ Rights (AfCHPR), the African Committee of Experts on the Rights and Welfare of the Children (ACERWC), and the Inter-American Court of Human Rights (IACtHR) will be holding public sessions. The European Court of Human Rights (ECtHR) will hear arguments in three cases. 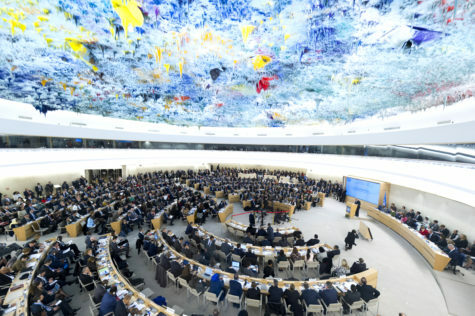 The UN treaty body sessions, the AfCHPR’s public hearings, the public hearings of the European Court, and the public hearings of the IACHR may be watched via UN Web TV, the African Court’s YouTube channel, the European Court’s website, and the Inter-American Court of Human Rights’ website or Vimeo page, respectively. To view human rights bodies’ past and future activities, visit the IJRC Hearings & Sessions Calendar. 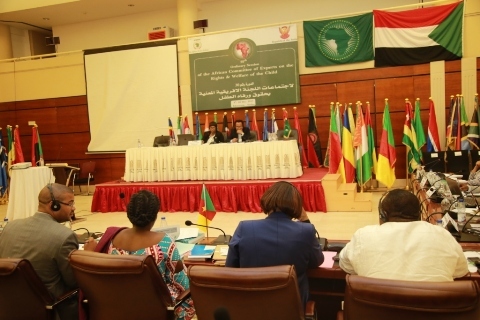 On August 8, 2018, the African Commission on Human and Peoples’ Rights (ACHPR) stripped the Coalition of African Lesbians (CAL) of its observer status following decisions by the African Union Executive Council that called on the ACHPR to consider “African values” when reviewing applications for observer status. 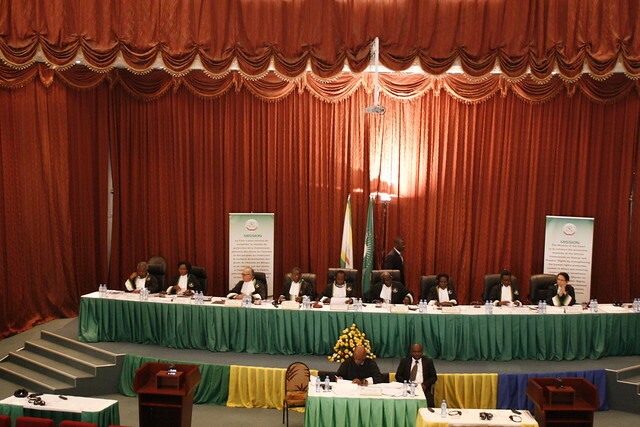 [CAL: Denied] The ACHPR’s decision to withdraw CAL’s observer status comes after years of advocacy efforts by CAL to obtain that status, and follows a drawn-out process before the ACHPR that has been marred by discriminatory statements on the part of both the continent’s human rights oversight body and the political organs of the African Union. [Thomson Reuters Foundation] CAL is a pan-Africanist network of organizations in sub-Saharan Africa committed to advancing the rights of all women in Africa and strengthening the leadership of lesbian women in various movements. See CAL, Why We Exist. 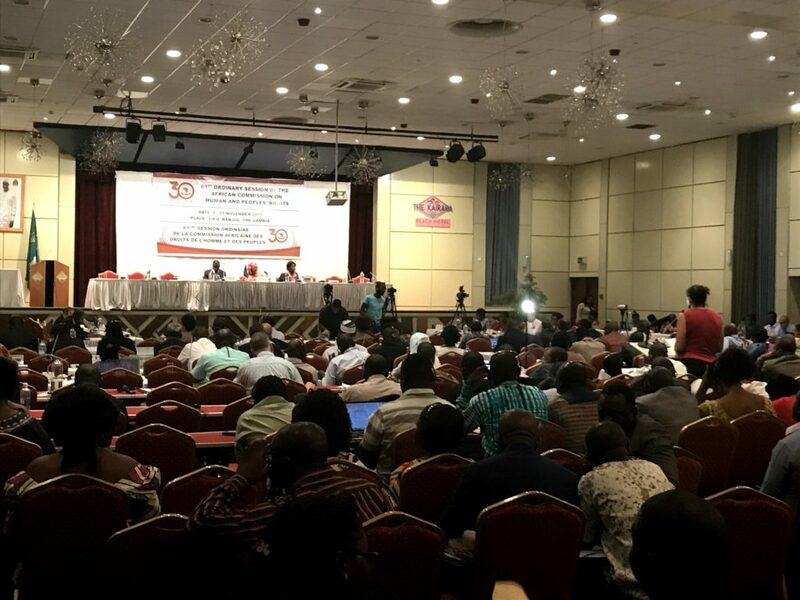 The decision to revoke CAL’s observer status, which is a requirement for certain types of participation in the ACHPR’s activities and sessions, has raised concerns about the ACHPR’s impartiality and independence. [EJIL: Talk!] 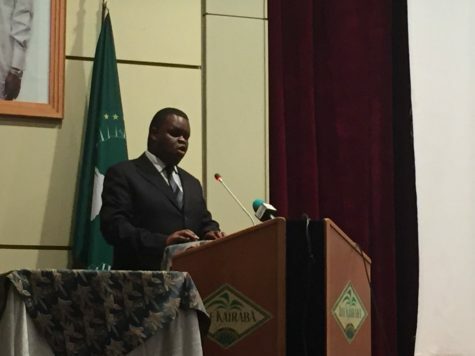 The Executive Council’s June 2018 decision calling for CAL’s status to be withdrawn also raised other threats to the ACHPR’s functioning, including the possible elimination of the ACHPR’s jurisdiction over human rights complaints.